Illuminating outdoor spaces around your home is beneficial for many reasons. 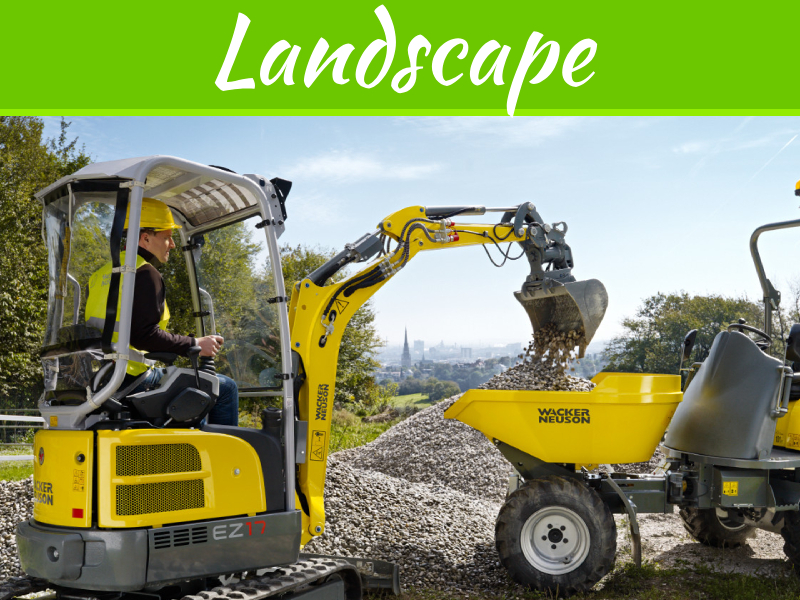 Before investing in landscape lighting, you must decide the purpose you are trying to achieve. Do you want to highlight tall trees? Light a pathway to the front door? Illuminate a dark corner for security reasons? Once a decision is made, there are many ways to illuminate spaces and make your outdoor lighting look its best year round. 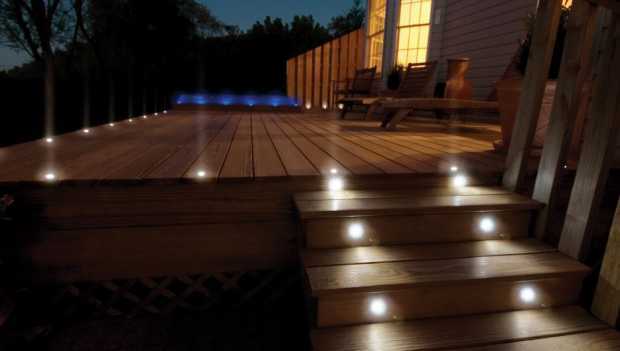 In-ground lights are set directly into the ground and are best for illuminating dark pathways and garden areas. 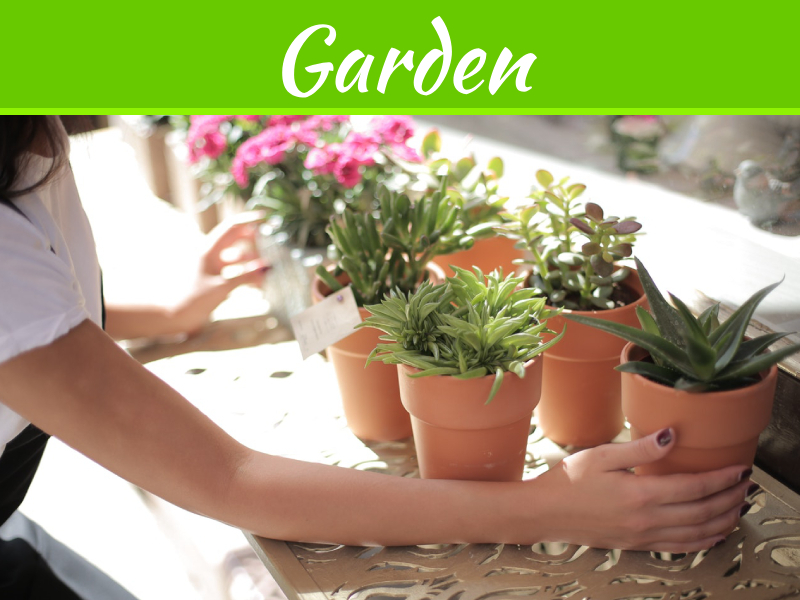 They are also beautiful in vegetable and flower beds and highlight plants and blooming flowers throughout the year. 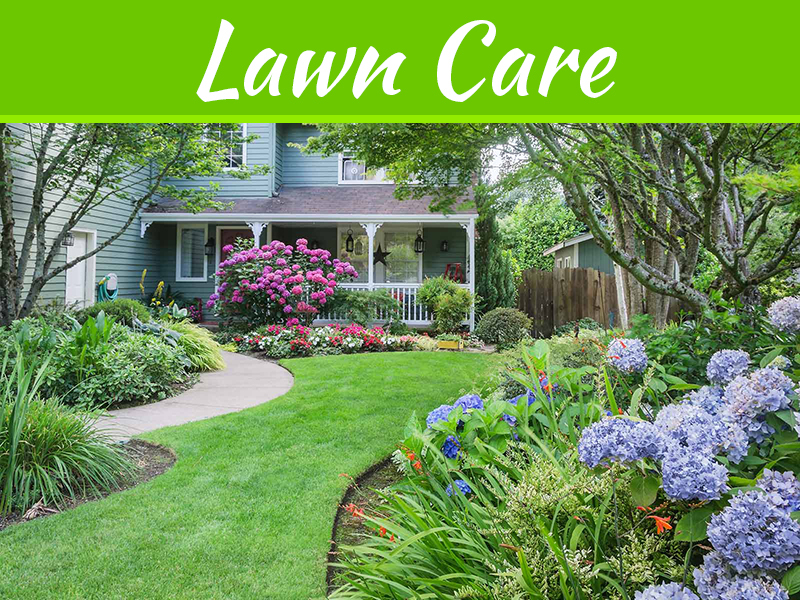 They are also an excellent way to light and show off a perfectly manicured and green lawn throughout the year. 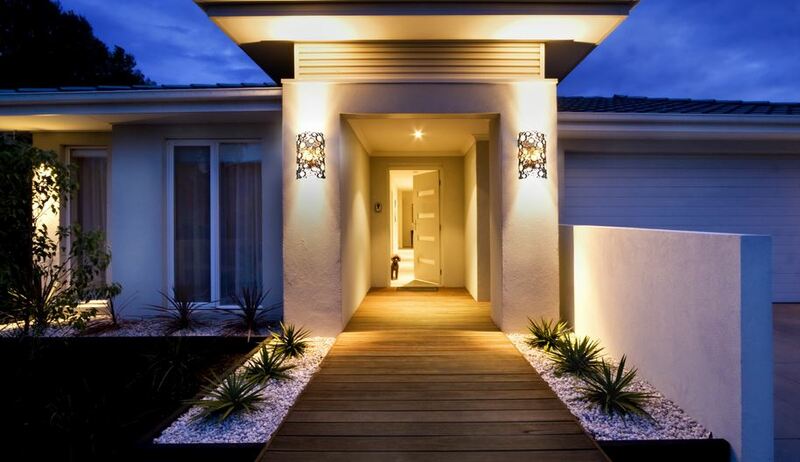 Post top lighting is perfect for illuminating large areas of the property. An electric contractor like Attaboy Electric Service LLC can help install these lights on roofs or high up in trees and are ideal to keep the property secure and make certain areas safer. During the summer months, post top lights illuminate evening cookouts, parties, and outside activities that last late into the night. Tiki torches are low cost flame lamps that are convenient and easy to use. They can be moved anywhere in the yard where there is stable ground and emit light by burning citronella oil. A wonderful benefit of using citronella oil is its subtle scent keeps most bugs at bay. 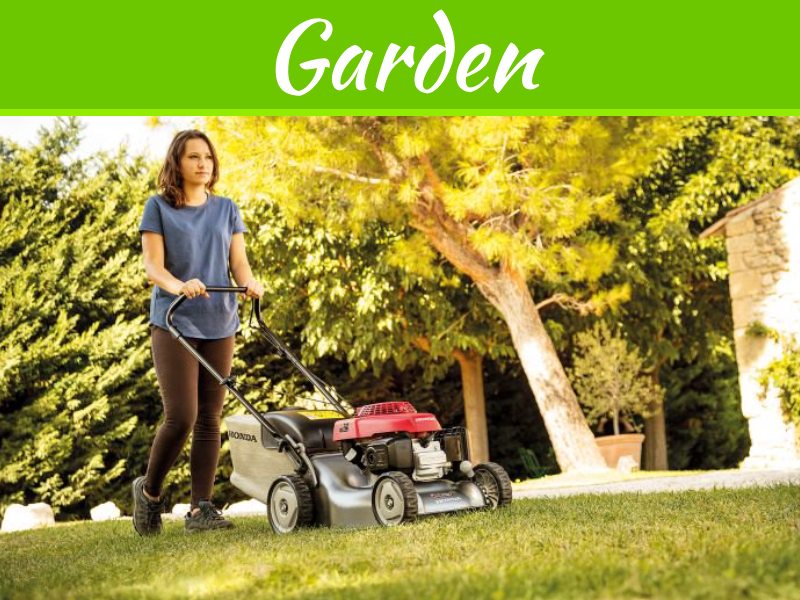 Use several to line a pathway in the backyard or to highlight a prominent feature in the yard. LED string lights are lovely when used on a variety of areas in the backyard. They are beautiful when hung, draped or wrapped over pergolas, fences, patios and stair railings. Using less power than conventional lighting, they provide a subtle glow to any area. They are also perfect for illuminating decks during parties and romantic evenings. Perfect for a covered patio over a dining table, a crystal chandelier provides a formal and elegant means of lighting any outdoor space. The crystals reflect light and add a lovely sparkle after the sun sets. It’s ideal for dinner parties or intimate gatherings and will transform a space from dull to fabulous. Explore many more options of using outdoor lighting to keep your yard looking its best and maximize the space. Your property will become a beacon of brilliant lights and will be an attractive addition to your yard for years to come.